We have paid you today for the 2nd lot of blinds. We are delighted with the first order which are now installed. You make a very good quality product. We look forward to receiving these new ones. Can we link roller blinds in the same window? Yes, it is possible to link blinds in the same window. Please see specific questions below and refer to our linked blind page. Easy ordering, good price, quick delivery, easy to install and great quality! The samples allowed us to chose the perfect blind for us. Once we measured our window (using the great instructions Rods & Blinds gave us) our blinds arrived in less then a week and fit our window perfectly! Would definitely use again! 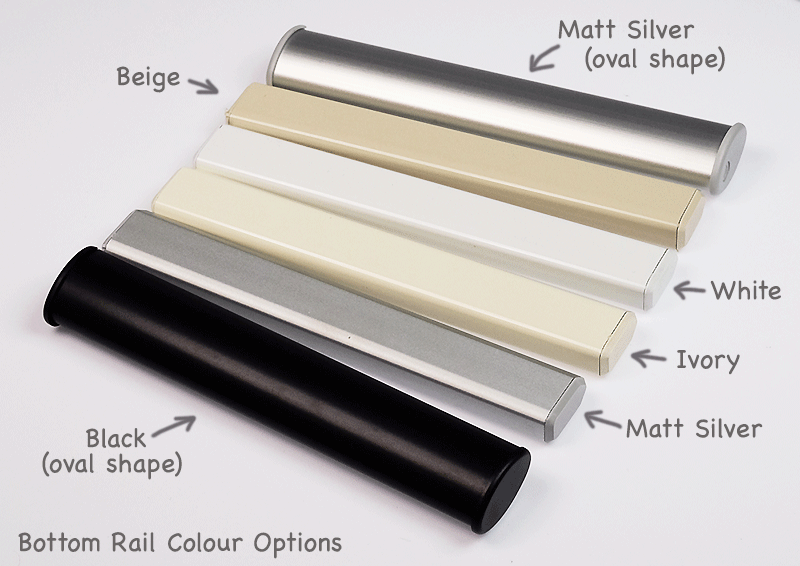 I have just (easily) installed, all on my own, my 2.4m wide roller blind- crystal clear and fool-proof instructions, the beautifully-made and reasonably-priced blind fits perfectly! Thrilled, only wish I had got it sooner, it makes such a difference in my west-facing kitchen on these scorching summer afternoon. Thank you!